the quest for everything: Pregnancy = a disease? and insult? an infection? trauma? underlying condition? Pregnancy = a disease? and insult? an infection? trauma? underlying condition? 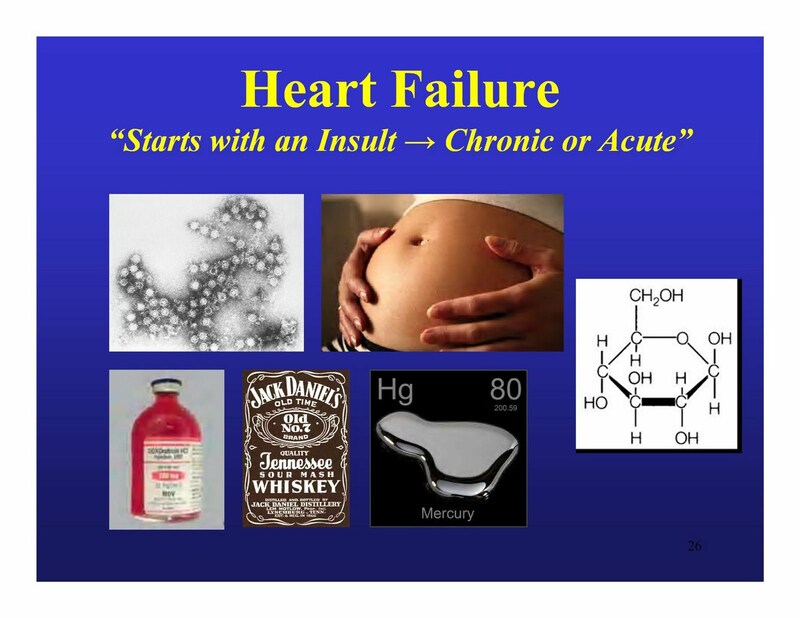 the photo above is from a real lecture that we had this morning and is supposed to be representing the "insults" to the heart that can cause systolic heart failure. Along with the pregnant belly on that slide is: coxackie virus (major cause of endocarditis), a glucose molecule (representing diabetes), Jack Daniels (not explaining that one), a bottle of erythromycin (which is a chemotherapy that is cardiotoxic), and mercury (which we all accept as a poison). Other fun lectures that have really driven home this point include one that told us that our peak fertility is 24 (average age upon entering medical school: 26); another that explained in excruciating detail what happens to the pelvic floor after birth with the ever-so-lovely "hammock hypothesis". This isn't even getting into all the drugs you can 't take during pregnancy for fear of what they'll do either to you or your baby OR, maybe most terrifying, all the congenital birth defects we learn about - starting with chromosomal abnormalities or lungs that don't develop because the kidneys don't develop. And then all the things that can go wrong after birth: babies who have blood in their urine might have a disorder that will result in deafness, babies who start out walking fine but get progressively more and more fractures, babies whose hearts don't pump or stop working, not to mention all the things that babies are at greater risk of contracting, which is pretty much every illness. whew. and I'm not even planning on being pregnant any time soon. It would be nice for at least one lecturer to acknowledge that at least half our class is female between the ages of 22 and 32 and planning to be pregnant sometime soon (if they haven't already), not to mention all the men in my class who will be fathers, and they could just say, just once: it's most of the time okay - or not just okay, but beautiful and magical and like nothing else you'll ever experience. and then they could tell us all the scary stuff. "Childbirth is more admirable than conquest, more amazing than self-defense, and as courageous as either one."